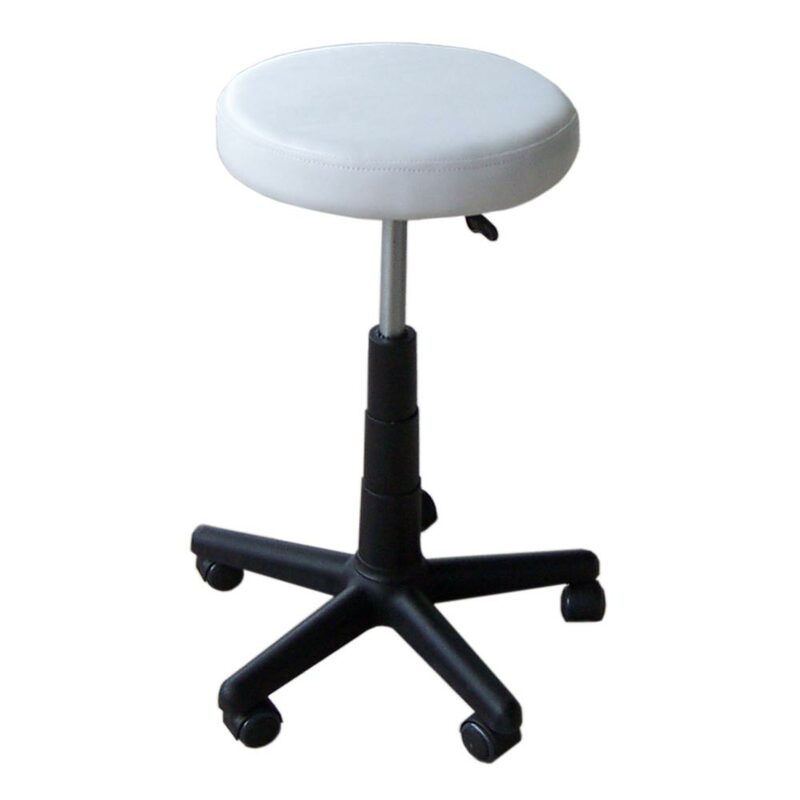 Features: White or black seated Stools with gas lift. Black base. Seat diameter 31cm. Height range 42 - 56cm. Packed disassembled. 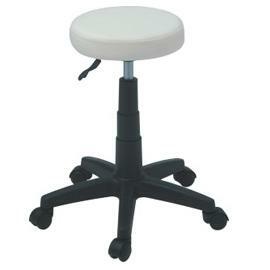 Features: Larger Stools with black or white vinyl and gas lift. Black base. Seat diameter 36cm. Height range 49.5 - 69.5cm. Packed disassembled. 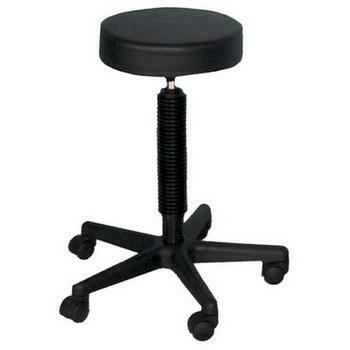 Features: General purpose Hairdressing stool with gas lift. Height range 48 - 67 cm. Seat diameter of 35cm. Also available in white. Packed disassembled. 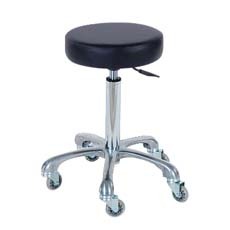 Features: Hairdressing Stools with gas lift, chrome base and heavy duty wheels. Diameter of seat 32cm. Height range 54 - 74 cm. Packed disassembled. 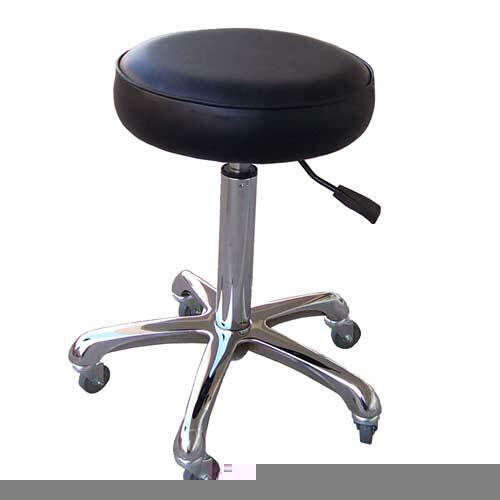 Features: Hairdressing Cutting stool with slightly raised back and gas lift. Black only. Packed disassembled. Seat width: 44 cm, Seat depth 34 cm. 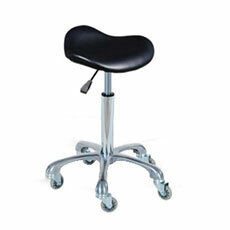 Features: Choice of black or white vinyl seat with gas lift and chrome base. Seat diameter 32cm. Height range 52.5 - 73cm. Packed disassembled. 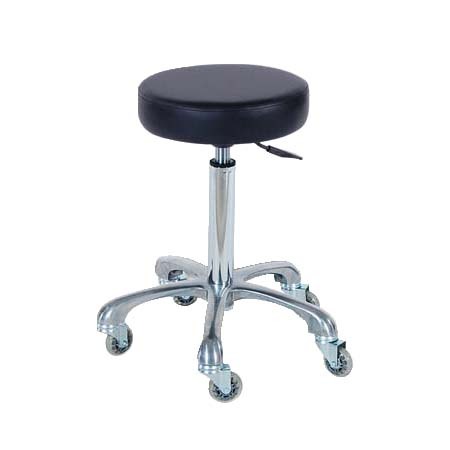 For details on these items and other Salon Furniture call (02) 6162 1950 or email. Other Beauty Furniture and Hairdressing Furniture includes a variety of Trolleys, Display Stands, reception desks, reception desks and Chairs. A variety of Salon Equipment and products is also available.